The Beatles’ second appearance on the Ed Sullivan Show took place in Miami’s Deauville Hotel. 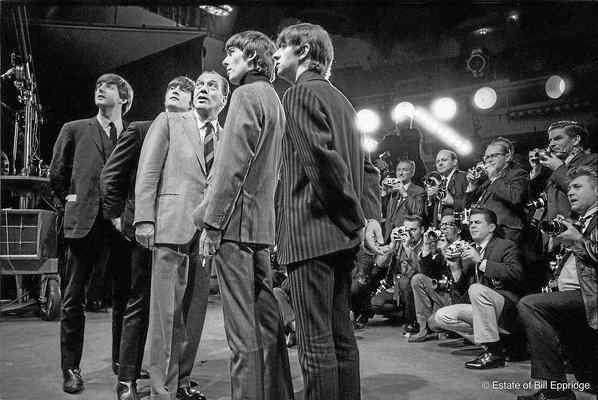 The Beatles arrived in Miami on Thursday, February 13, and the concert took place on the night of the 16th. The link below is of a rehearsal, which was filmed but not aired.